“We are very proud to have entered into a multi-year partnership with Teddington Hockey Club and it wasn’t a decision we took lightly. BMT is a leading international design, engineering, science and risk management consulting organisation also with a long history and with its headquarters in Teddington – so our histories and vision have much in common. We look forward to working closely with the Club’s leadership to support all members in a multitude of ways both on and off the pitch.” said David Bright, Operations Director, BMT. While the most immediate and visible element of the support will be the shirt sponsors for the Men’s and Ladies’ 1st XI teams, BMT’s financial support will become more evident over time as we enhance the training facilities provided to both the adults and junior members of the Club. 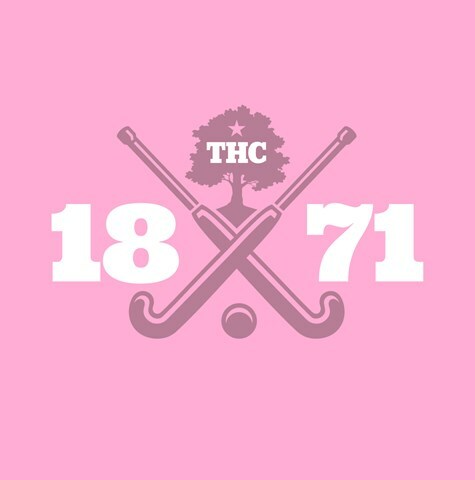 To celebrate this sponsorship, THC is inviting its Club Members and the local community to the BMT Sponsorship Event that is being planned on 2 December 2018, 11am to 1pm, at Teddington School pitches.